We’re so proud of our work with Vivienne on a poignant story about how we as a society deal with death as our culture becomes increasingly secular. 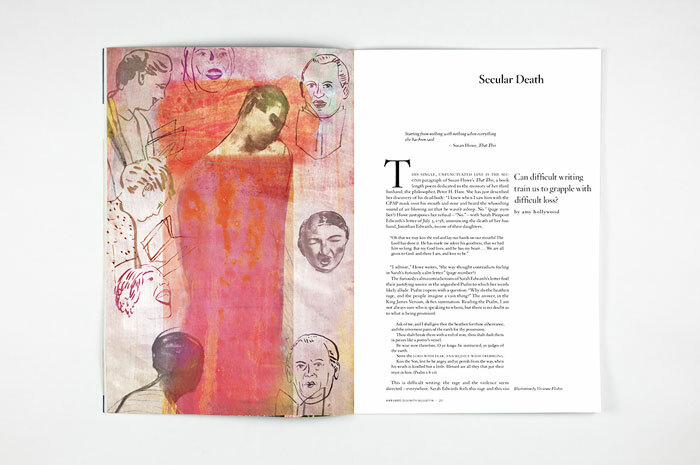 Harvard Divinity Bulletin provides a nonsectarian review of religion, attentive to contemporary realities, that has appeal both within and beyond the academy. 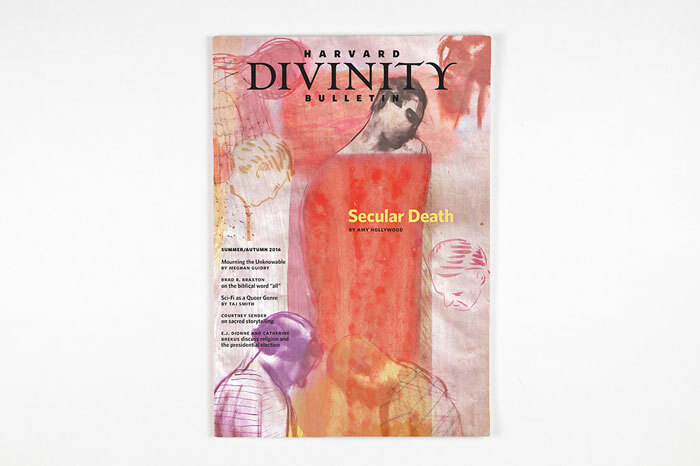 The Bulletin is received by 21,000 people around the world, including Harvard Divinity School alumni, staff, faculty, and students, and members of the general public.